Yuyan Zhang suggests that the G20 should raise the potential global economic growth through innovation and structural reforms to push a strong, sustainable and balanced global growth. The priority should be put on improvement of total factor productivity (TFP). Since 2000, the global economic growth has remained weak. The IMF is relatively optimistic in its forecasts of the global economic growth prospects in 2016. It forecasts that the global growth could possibly recover to 3.4%, with that of the developed countries at 2.2% and that of the emerging and developing economies at 4.5%, if there were no major turbulences in the global markets or massive capital flows out of the emerging economies. Seen from the current developments, ostensibly, the global economy is beset by the predicament of weak growth; the deep-rooted problem lies in mid- and long-term structural defects of the global economy. Study of the OECD shows that compared with the 2000-2007 period, the labor productivity of the G20 countries except India and Indonesia generally dropped in 2007-2014. We hold that the falling potential economic growth is the fundamental factor preventing the global economy from achieving strong growth and the G20 should focus on methods of raising potential global economic growth rate. We hold that only innovation and structural reforms can improve the potential economic growth rate. Currently, the global economies generally face technological, employment, investment, infrastructure, financial reform and environment sustainability challenges in the middle and long term. They should push forward those reforms to lay a foundation for raising potential global economic growth. 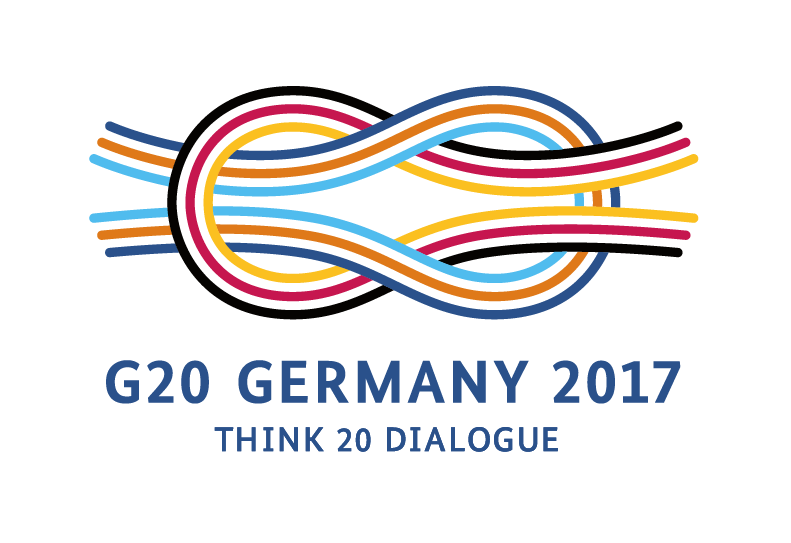 First, the G20 should further push technological progress so that it can make more contribution to economic growth. Technological advancement is the core driving force for economic growth. Given the complicated factors behind technological advancement, we can look at the issue from two perspectives. One is cutting-edge technological innovation; the other is spreading of existing technologies. Regarding the cutting-edge technological innovation, we hope the G20 can devise a series of blueprints on innovation, new industrial revolution and digital economy. Regarding spreading and application of existing technologies, we hope that the G20 can strike a dynamic balance between spreading of technologies and protection of intellectual property rights and, meanwhile, consider the technological gaps among different countries, industries and companies and attach importance to spreading and application of technologies at different levels. Second, the G20 should improve the flexibility of the labor market and the quality of employment through reform. Currently, the global labor markets face various challenges and unemployment rate is on the rise; employment quality also varies significantly among different countries, and the problem of skill mismatching is worsening. The G20 should well deal with the relationship among labor market flexibility, social security and employment quality. The social security system should be improved in a fiscally sustainable manner and employment incentives should be continued, although the problem of labor market rigidity should be avoided. Third, the G20 should promote investment growth through increasing infrastructure investment. Infrastructure investment not only benefits efforts to improve public well-being, but also helps improve quality and convenience of life of the people; moreover, it is also an important driving force for the global economic recovery and sustainable growth. The G20 should encourage mutually beneficial cooperation in building infrastructure, sharing of infrastructure construction techniques and experiences, and, in particular, promotion of financing cooperation, which is very crucial, among different countries; more support should be given to infrastructure construction through expanding the financing scale of multilateral development banks (MDBs) and improving their balance sheets; meanwhile, the public-private partnership (PPP) should be actively promoted.